ICT Solutions have built up a solid, positive reputation with all of our clients across Liverpool and beyond due to our efficiency and ability to take on big projects. We were recently commissioned to carry out a large data cabling project by Trinity Mirror for the new Liverpool Echo building, which was a mammoth task but one we could apply our expertise and skills to very successfully. With large businesses, efficient electronic communication is key and this is achieved through expert data cabling. IT infrastructure relies on solid foundations for the smooth running of devices. Data cabling accommodates communication between all electronic devices, such as computers and phone systems, and any faults with data cabling will disrupt this communication. 75% of network issues are due to poorly installed data cabling and so it’s vital to have adequate and efficient data cabling. Carrying out a large data cabling project is precise and strategic work that requires planning and design so that computers can communicate internally. We’re experts in installing the popular data cables, CAT5e, CAT6, CAT6a and Cat7. Data cabling is usually required for large businesses, particularly when a business is relocating to another building. We were approached by Trinity Mirror for the data cabling of the new Liverpool Echo premises. 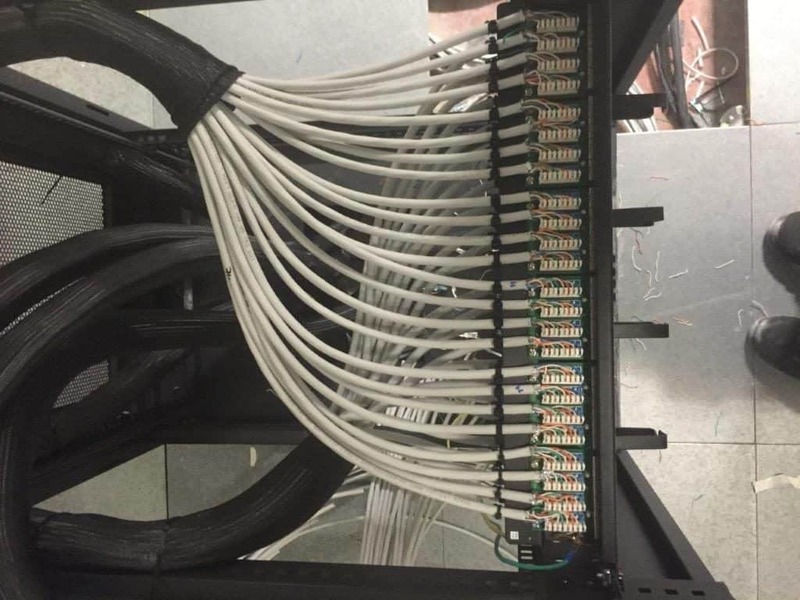 We were asked to provide a workforce to terminate 750 cables across 3 data cabinets and then terminate 750 points within floor boxes out on the office floor. This job required our team of six engineers to work to a tight deadline as the moving date was fast approaching. We managed to do 8 weeks of work in 3 weeks through dedication, long hours, and hard work. We completed, tested, and certified this job to Cat6a standards. We are able to take on large data cabling projects for businesses all across the UK. Our process involves firstly surveying your site (for free!) so we can plan the precise installation of your structured cabling. The standard of our installation service will minimise the risk of network problems in the future. 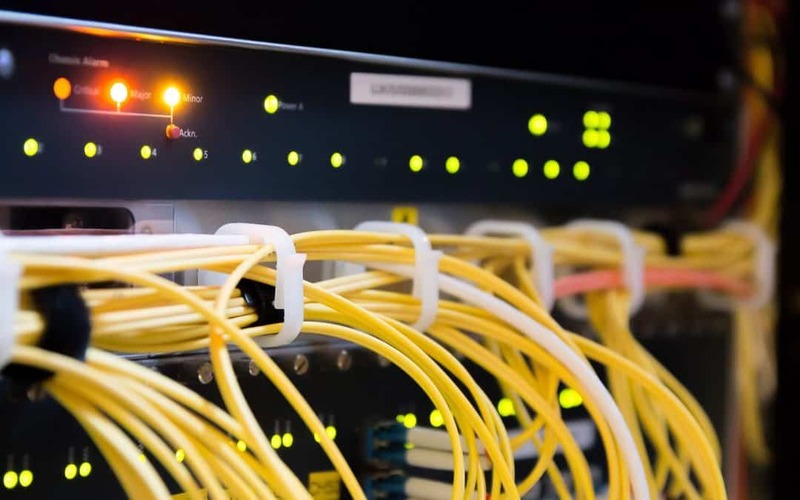 We also ensure that there is as little disruption to your business as possible by keeping your network infrastructure up and running whilst we work on data cabling. Find out more about our data cabling services or give us a call on 0151 230 2424 if this is something your business requires.